What's better than Cointreau liqueur? Easy question really, our exquisite cointreau flavoured truffles. 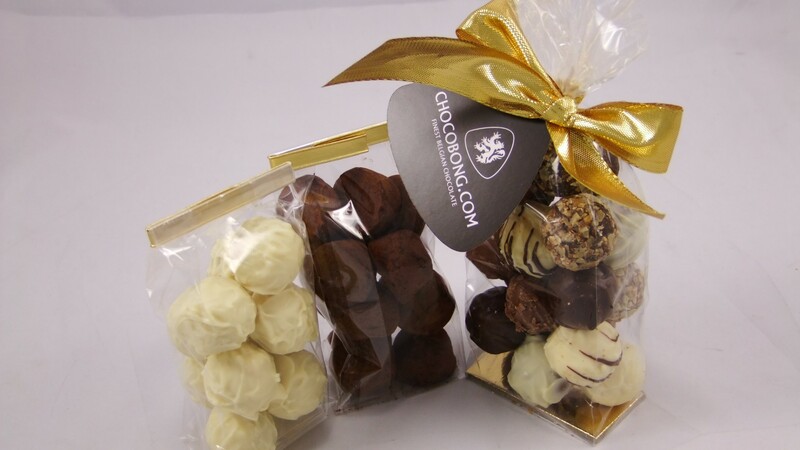 Enjoy this treat with its liquid counterpart or on its own, it doesn't really matter as these truffles will leave your mouth in a whirl of sensations regardless of how you have them. 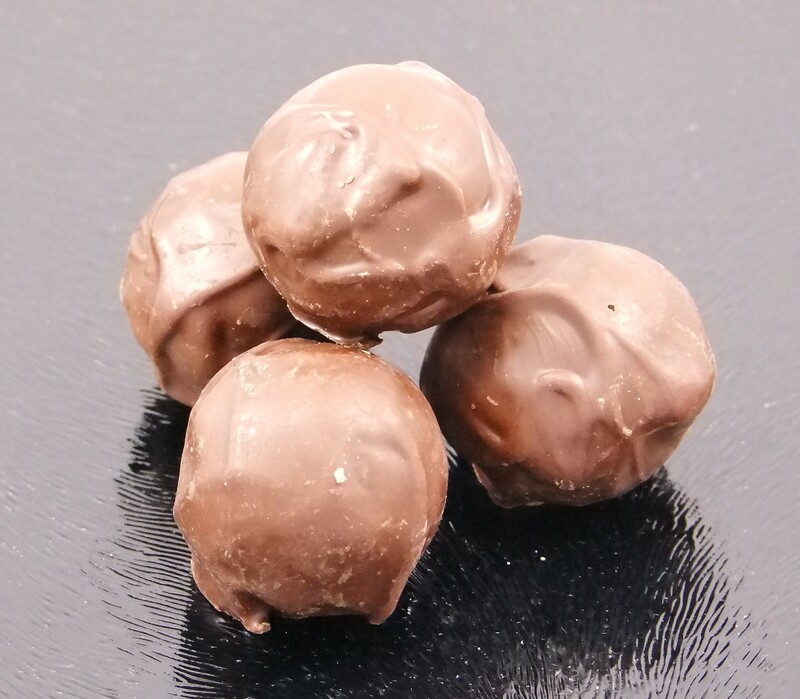 Soft, rich, alcoholic, full-flavoured and definitely moreish, these cognac truffles are a great pick me up when the nights are cold and dark. Order either in a 150g or a 250g bag.